Golf courses are magnificent places and we understand what’s required in maintenance. As wetland experts, we also know actions to take to minimise use your required maintenance promoting optimum water quality and great outcomes at all times. We can work with your grounds people to provide effective training for long term solutions. We can provide advice to landscapers to ensure you have the right plants in the right places to minimise maintenance and maximise golfing experience. Bonnie Doon Golf Course Vegetation Management and Planting – Dragonfly Environmental performed extensive vegetation management and large-scale planting to preserve and enhance the existing landscape character. Avalon Golf Course Bush Regeneration – Works included control of terrestrial weeds including African Olive, Ochna and Asparagus ferns whilst maintaining the pond edges to be free of aquatic weeds. 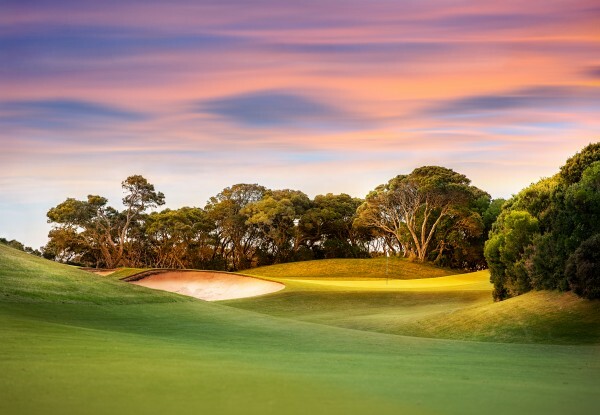 Muirfield Golf Course Biodiversity Management and Planting – Works included bush regeneration in key areas and planting of over 400 trees and shrubs. Lane Cove Golf Course Bush Regeneration – The project involved extensive control of noxious weeds and general bush regeneration to restore adjacent vegetation. If you have a golf course in need of care or management Dragonfly Environmental are the people to do it and are happy to send out expert staff to carry out an initial assessment free of charge. Call us on (02) 9918 4486 or email contact@dragonflyenv.com.au to find out more.